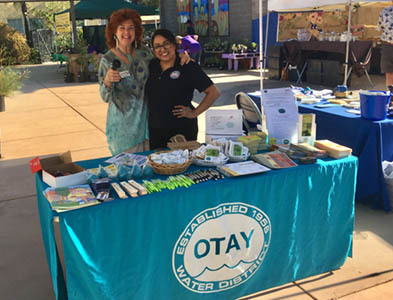 On May 21 from 9 a.m. to 2 p.m., the Water Conservation Garden in El Cajon will host a Customer Appreciation Day for ratepayers of water agencies supporting the Garden. Otay Water District invites its customers and their families to join us for a day of fun and learning. This free event is dedicated to customers of Otay and Helix Water District, Sweetwater Authority, and the City of San Diego for their commitment to water conservation in the last year. Families can enjoy free snacks, refreshments, activities for kids, and docent tours of water-wise-themed exhibits. The Garden will feature presentations on water reclamation, native habitat, and butterfly gardening. 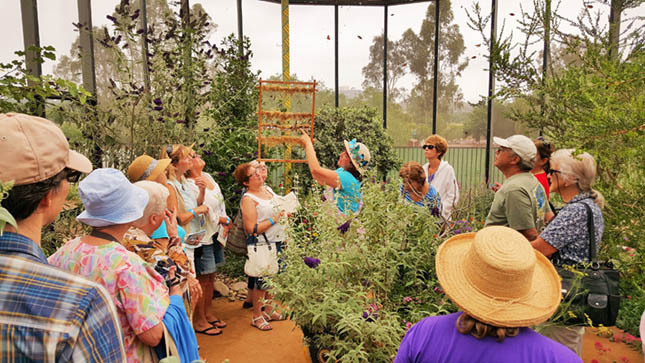 Visitors also can learn how to “Toss the Turf” and discover a variety of plants and tips for growing a water-wise garden. Water agencies will provide visitors with giveaway items and information on water use and services. In addition, participating water agencies will host a special awards ceremony for recipients of the 2017 WaterSmart Landscape Contest. The contest winner from Otay’s service area will be announced and recognized for their overall use of water-efficiency in their garden. 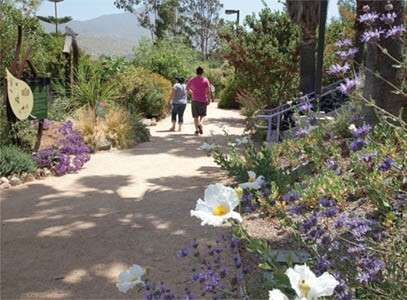 The six-acre Water Conservation Garden is dedicated to educate and inspire through excellent exhibits and programs that promote water conservation and the sustainable use of related natural resources. The Garden is located at 12122 Cuyamaca College Drive West, El Cajon, CA 92019. Parking and admission is free. For more information and directions to the Garden, visit www.thegarden.org.